Coil Con IV is Saturday August 24! Midwest G.I. Joe gathering! Last weekend the East Coast was treated to the New Jersey Collector’s Convention but this week it’s the Midwest’s turn! 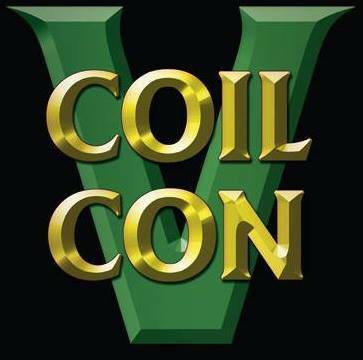 Coil Con IV is coming to Kokomo Indiana on Saturday, August 24! An annual tradition that has grown in attendance over the past four years, Coil Con promises a day filled with G.I. Joe, G.I. Joe, and more G.I. Joe. The JoeDeclassified travelling exhibit will be in attendance, featuring concept art, prototypes, and all manner of insight into the world of design for our favorite Real American Heroes. AVAC’s Lab will be on hand with custom cast parts. Kokomo Toys is slated to have G.I. 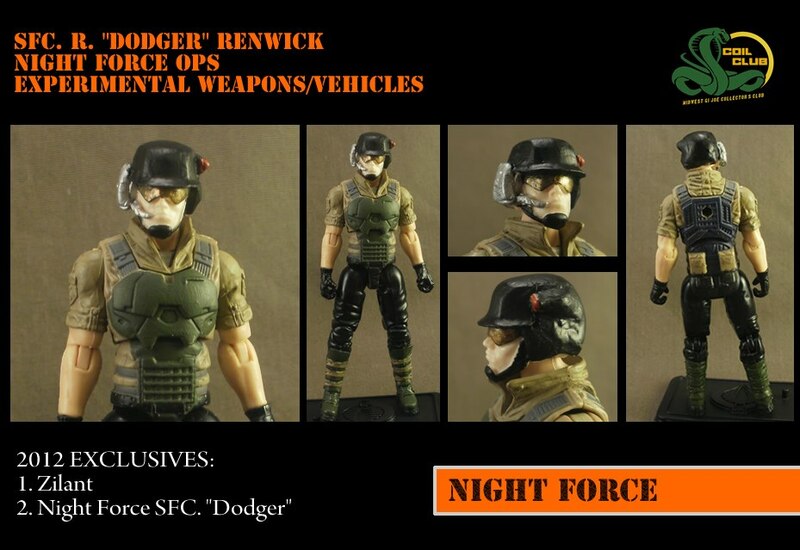 Joe Retaliation wave 3 in stock. Numerous other dealers including ROMA Collectibles will be onsite to help fill in any holes in fans’ current collections. Plus, they’ll be FREE hot dogs! Starting at 9:00am EST on the grounds of Kokomo Toys, it promises to be an exciting day under the Coil Tent! For more information on attending this exciting regional gathering, check out the official website: CoilCon.com! Check back on Monday for some pictures of the event itself. 2013 JoeCon: The final summary of the G.I. 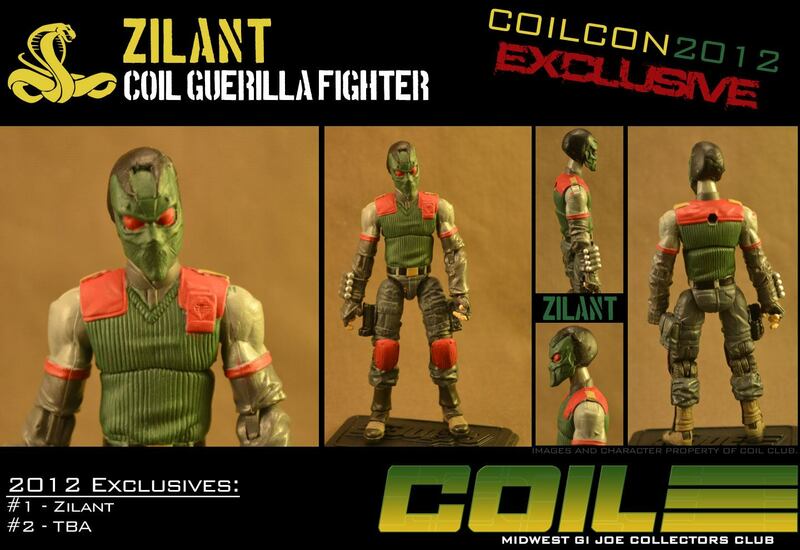 Joe Collector’s Convention has been posted! The 2013 G.I. Joe Collector’s Convention has come and gone and the summary of this year’s JoeCon has been posted. I’ve updated the G.I. Joe Collector’s Convention page with the latest con summary including links to all of the previously posted content as well as a final wrap-up of all things that I observed in Indy. It’s not a complete record of EVERYTHING– simply because that wouldn’t have been possible. For example, I missed out on the What’s on Joe Mind taping because of a call from Madmac41 that the Concept Vault figures had been put on display. So, any omissions are not intentional slights– but rather a reflection of the fact that one person can only be in one place at a time. It was a great overall experience to reconnect with so many friends I’ve not seen in years. Anyway, check out the 2013 JoeCon Summary directly or hit up the G.I. Joe Collector’s Convention Index to peruse previous years! G.I. 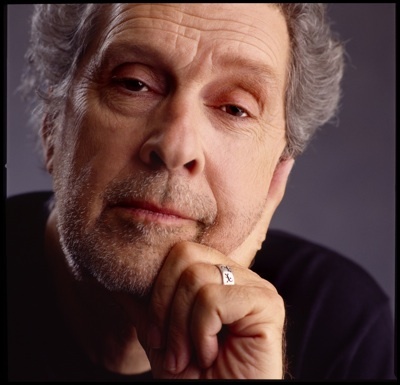 Joe Con 2013: Bill Ratner joins the guest list! 01/28/2013 – We are thrilled to announce an additional guest to the GIJoeCon line-up. On hand for the entire weekend will be Bill Ratner, voice of Flint from the G.I. Joe: A Real American Heroanimated series! Check out our special guest showcase and read their project bio’s…Click here! All will be scheduled for discussion panels and autograph sessions over the convention weekend. 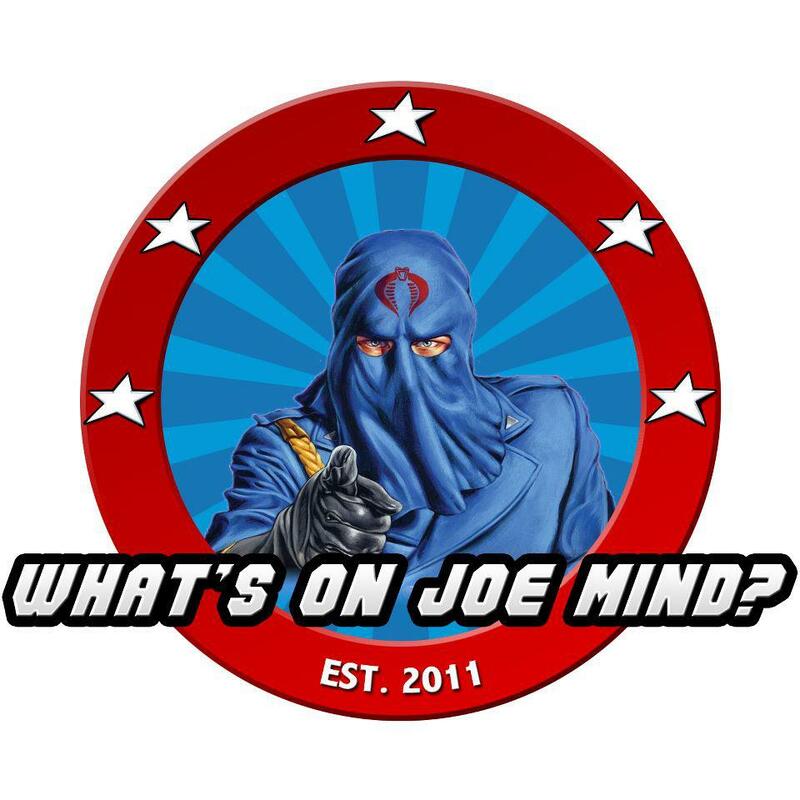 Mr. Ratner was a guest on the popular What’s On Joe Mind podcast– featured in Episode #70! For more information, visit GIJoeCon.com! Okay, I’m just going to come out and say it– I’m jealous! Jay over at CardedHeroes.com has had the good fortune to review one of the most-anticipated figures in recent Joe memory: the Inuit Mercenary Kwinn! This figure has been in “development hell” for some time now. Originally slated to come out in the 30th Anniversary line, Kwinn’s fate is that of other figures such as the infamous Data-Viper– pushed back due to the movie line. However, with the movie now being pushed back to March, Kwinn’s fate is even more uncertain. Hasbro has stated that this figure will come out eventually and rumors have swirled of a NYCC exclusive but nothing official has ever been announced. Regardless– thanks to a loan from Gary of “What’s on Joe Mind“, Jay was able to get his mitts on Kwinn and produce a review that makes me wish the figure were in my grabby little hands now. Check out Jay’s review of Kwinn over at CardedHeroes.com! Nothing moves as quickly as a fandom angered. The crew of What’s On Joe Mind reacted with lighting speed yesterday and recorded an “emergency podcast” to discuss the news of the last minute change in release date for G.I. Joe: Retaliation that was announced late yesterday afternoon.